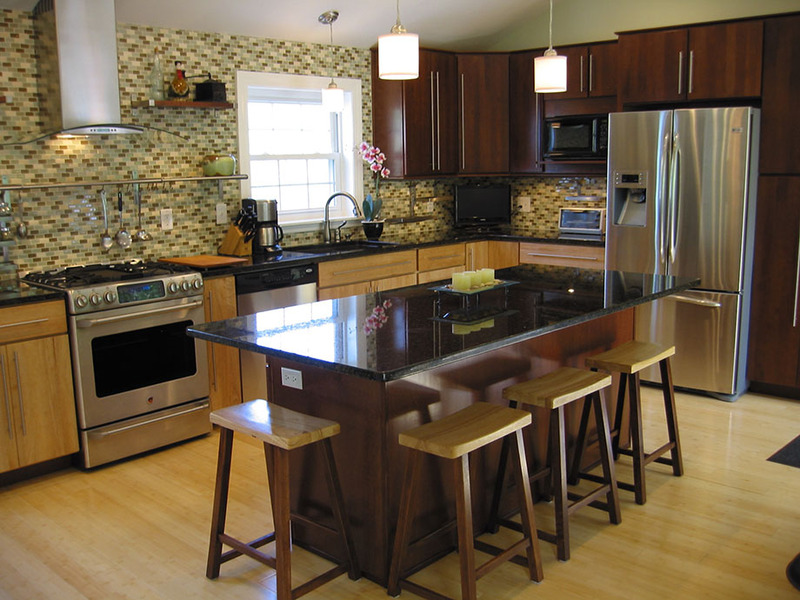 Let HIG Construction Lead You Through Kitchen Remodeling. The modern kitchen is more than just a place to cook food. It’s a hangout for the kids while they work on their homework. It’s a social center for the dinner party you host. It’s the place where friends and family gather, where many people spend the majority of their time when they’re at home. In many ways the kitchen is the heart and soul of a home. Kitchen designs from decades past often don’t take this into account, and can feel dated, closed off, and uninviting. Furthermore, we take pride in renovating kitchens to make them easier to use for clients with disabilities to use. With a variety of revolutionary products we can make your kitchen the kitchen of your dreams that is easily accessible and easy to use for everyone in the family! 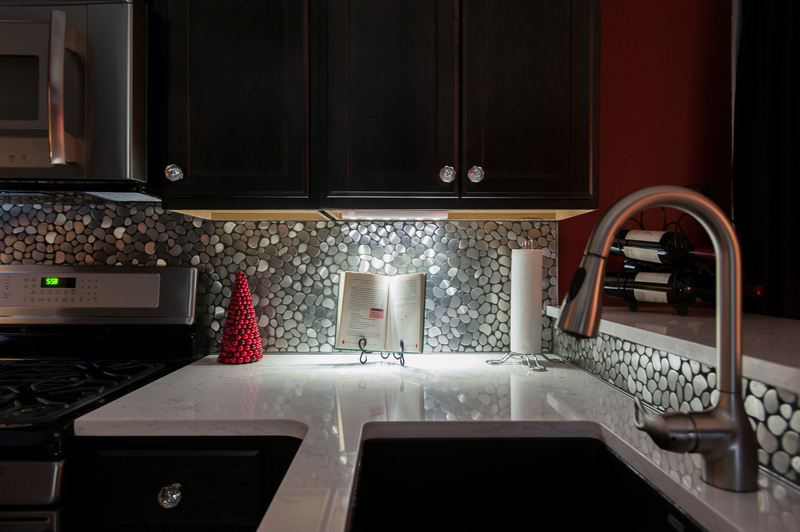 We can help you use every nook and cranny of previously unused space in new and exciting ways. We also specialize in helping to make cabinets and fixtures easier to access and use all available space for our elderly and aging clients. We take pride in our ability to help people maintain their sense of independence by remaining in their own homes rather than having to move into assisted living facilities at an earlier age due to the inability to access essential parts of their homes. HIG Construction can make your kitchen into the modern space you need it to be. Whether you need walls knocked down and a complete layout redesign, or you want to update and renew the space you currently have, HIG will work with you to create a solution that works for you. 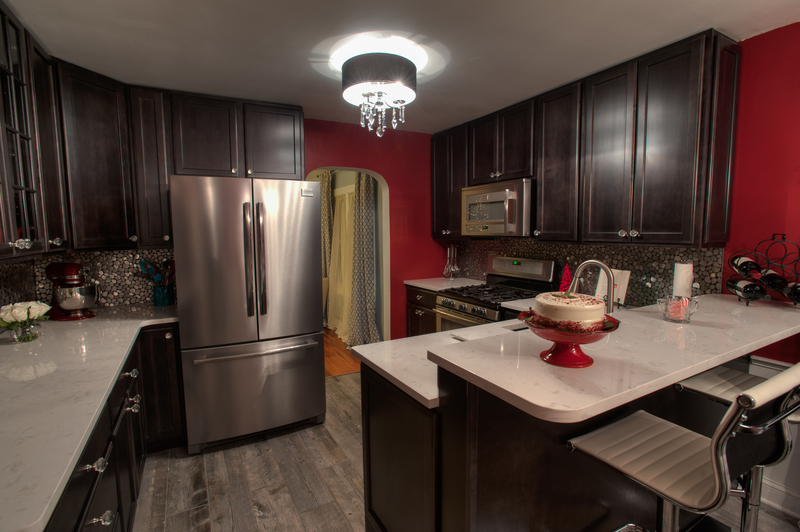 From custom cabinetry to high-end appliances and finishes, HIG Construction is dedicated to making your project outshine all the rest. Remodeling is a major decision, and we’re committed to making it the best decision of your life. Don’t make do with an interior room that doesn’t fit your needs any longer. Contact HIG Construction today to begin designing your dream home!